WWE is working out a deal to bring Rey Mysterio back to the company after his successful surprise appearance after the Royal Rumble. 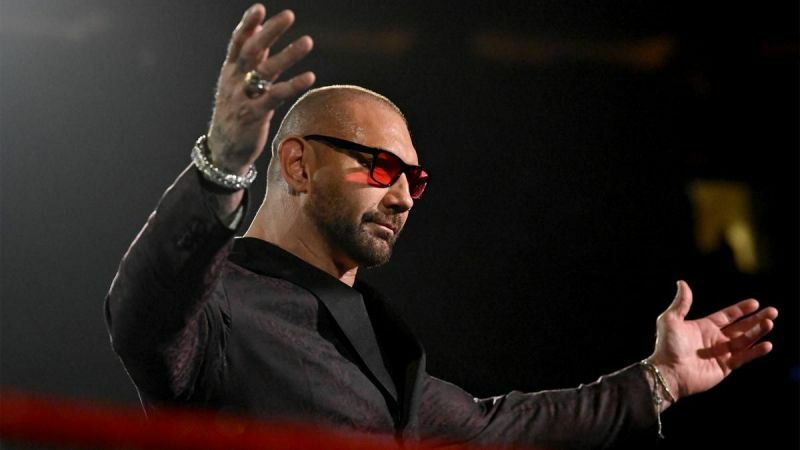 According to sources, Mysterio and WWE have reached “common ground” on a deal and that it is awaiting a final signing off as Mysterio “ties up some obligations”. 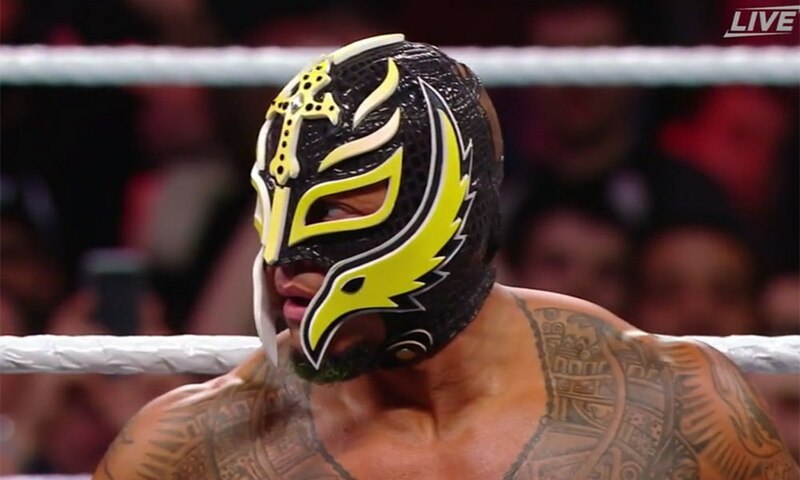 It expected that when Mysterio returns, he will join the SmackDown LIVE brand as he was one of the show’s most popular wrestlers when he was last on their roster. 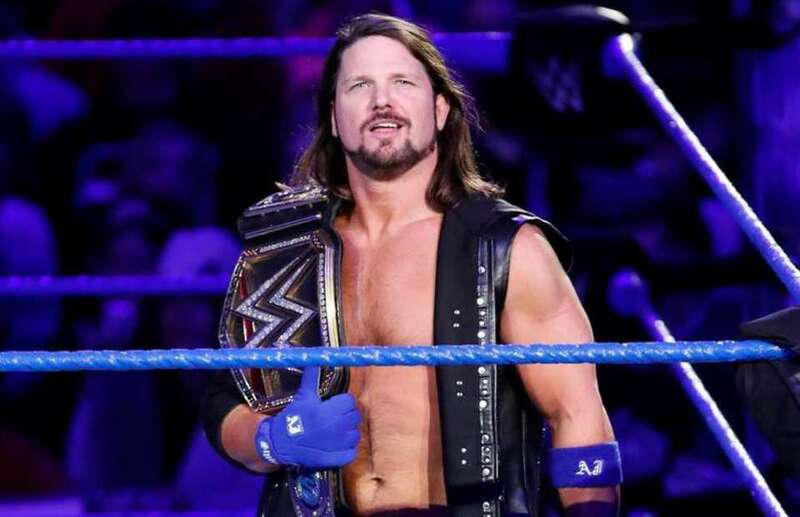 WWE has already began teasing a Mysterio/Aj Styles matchup. 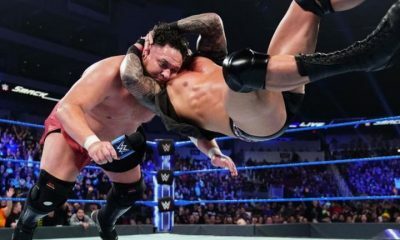 There is currently no set timetable for Mysterio’s official return, and there is thinking that WWE may wait for the Smackdown LIVE show after WrestleMania 34 to bring him back. However, WWE prefers to have Mysterio present for WrestleMania if they can work things out properly. WWE is also interested in bringing back John Morrison in the future.